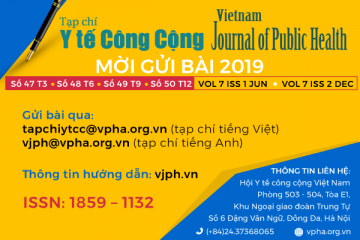 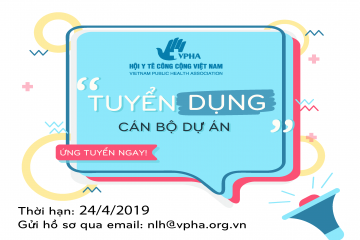 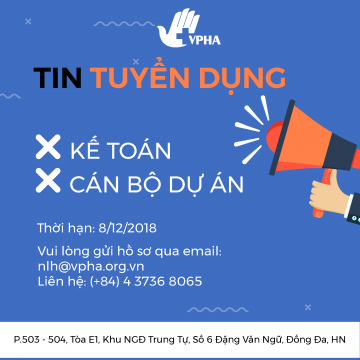 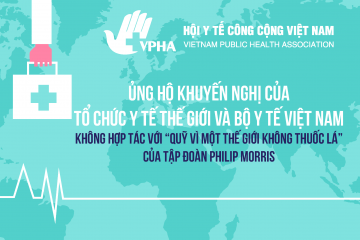 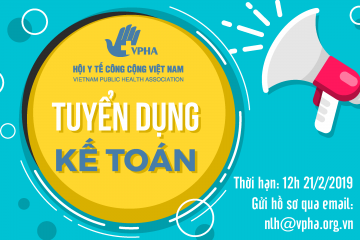 The professional social organization, a group of members working in the field of Public Health, volunteered to join the Association for cooperation in the development of public health in Vietnam. 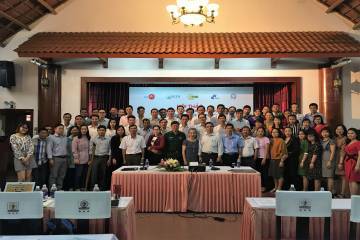 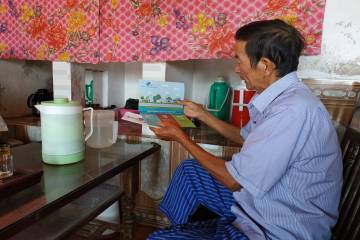 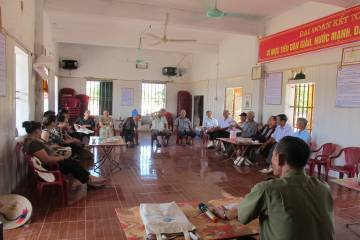 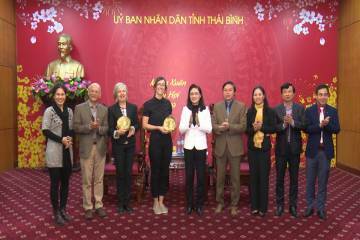 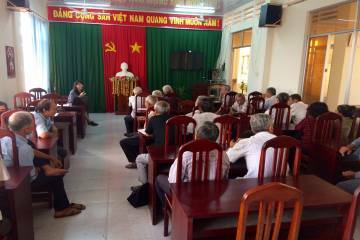 The Vietnam Public Health Association and International Union Against Tuberculosis and Lung Disease work with Thai Binh provincial leaders on activities being implemented in Thai Binh province. 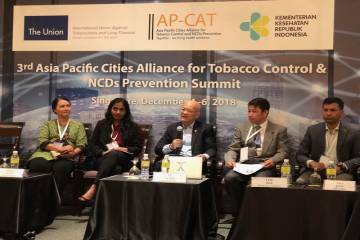 VPHA attending 3rd Asia Pacific Cities Alliance for Tobacco Control and NCDs Prevention Summit (AP-CAT) in Singapore.